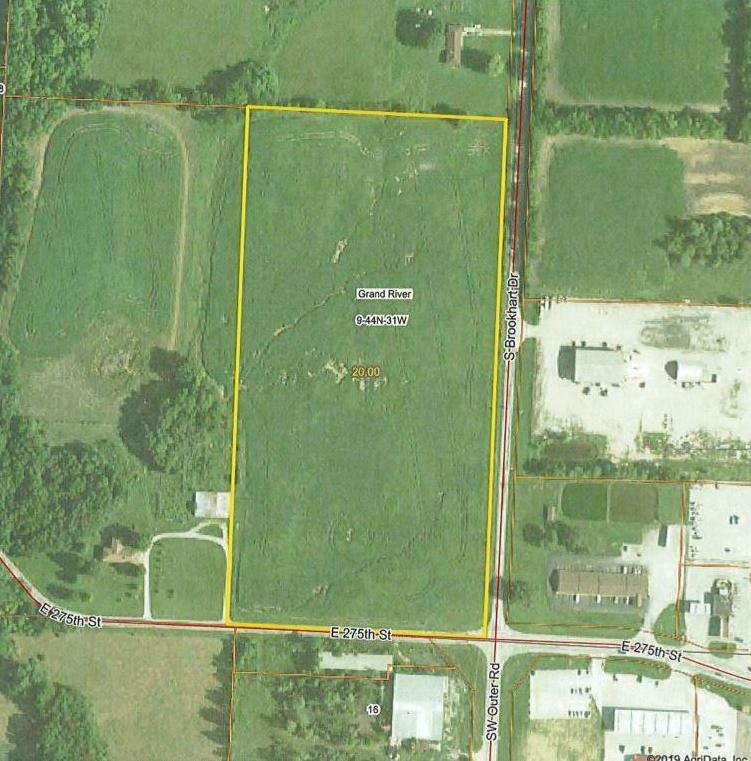 275th Brookhart Drive (MLS #2153632) is a commercial listing located in Harrisonville, MO. This property was listed on 03/19/2019 and has been priced for sale at $1,075,000. Nearby zip codes are 64012, 64078, 64080 and 64747. This property neighbors other cities such as Belton, Garden City, Peculiar and Pleasant Hill.